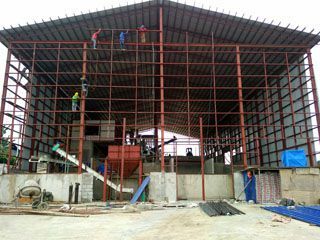 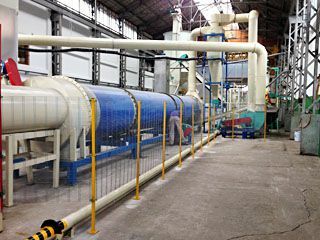 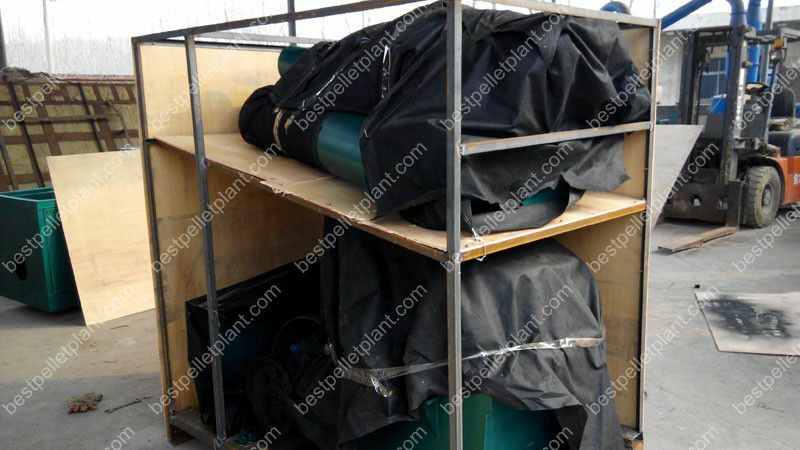 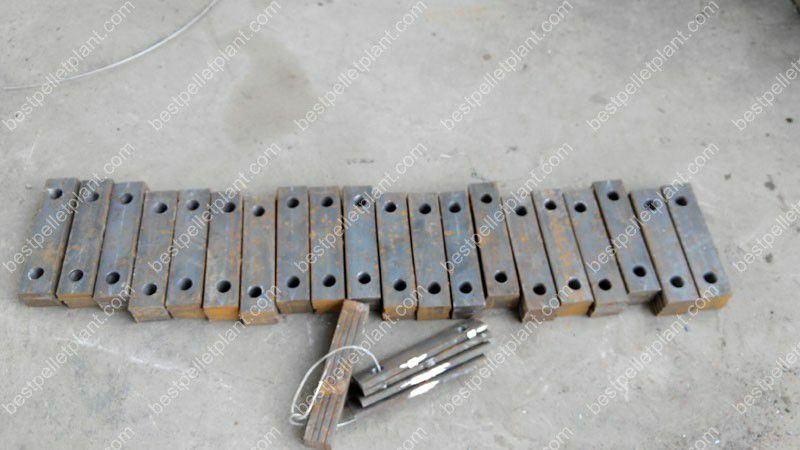 This is a rattan pellet making plant project built in Canada in the year of 2014. 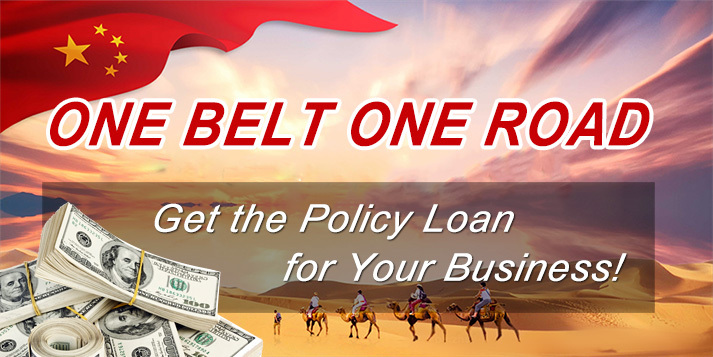 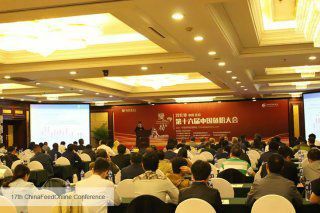 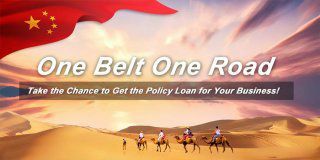 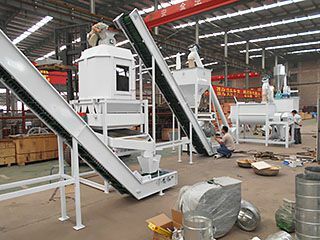 Below are a brife introduction of this project. 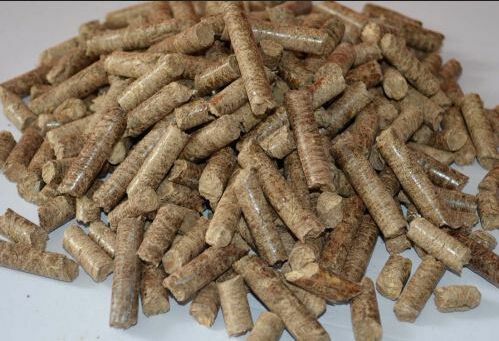 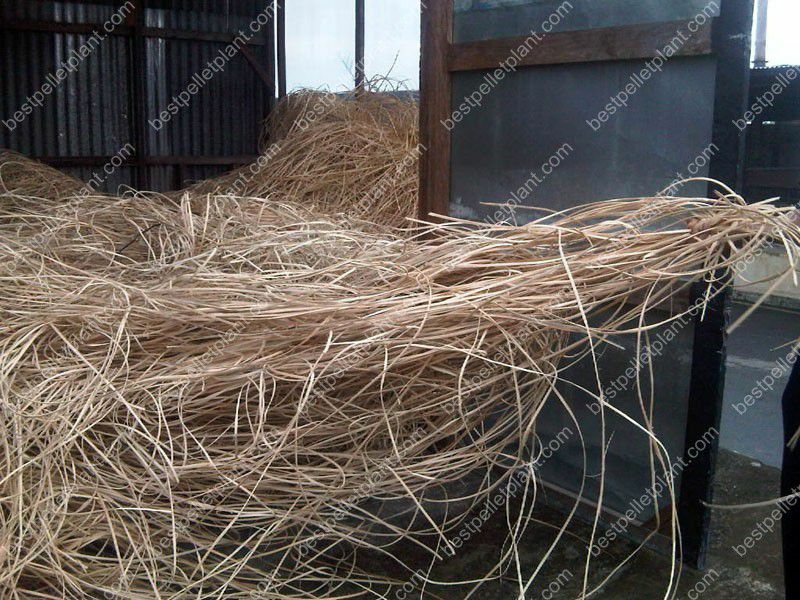 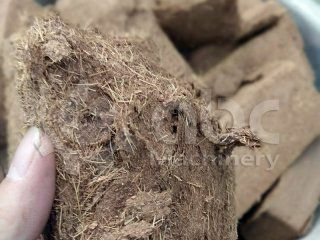 Pelletizing Material: Rattan grass wastes. 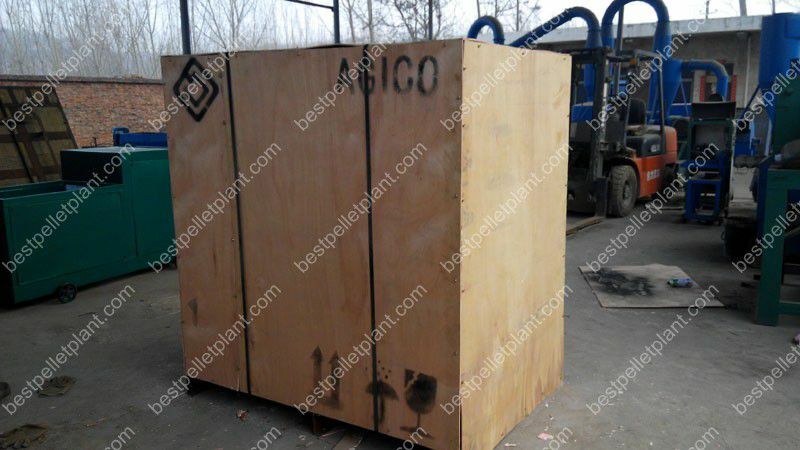 Shipped From Qingdao Port, China to Jakarta Port, Indonesia. 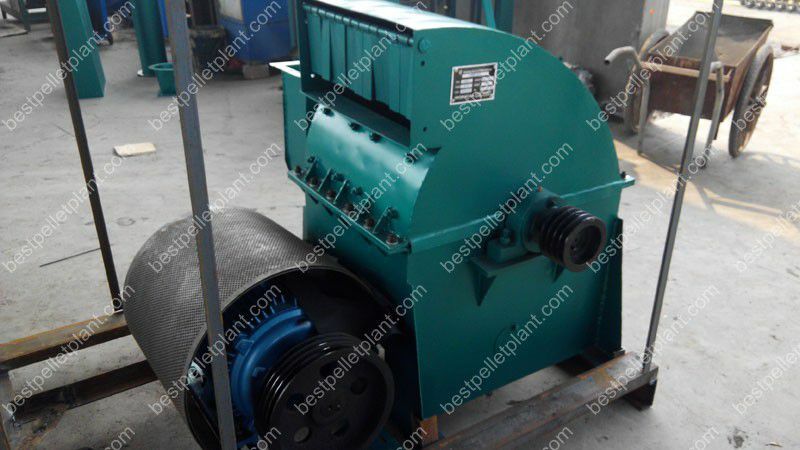 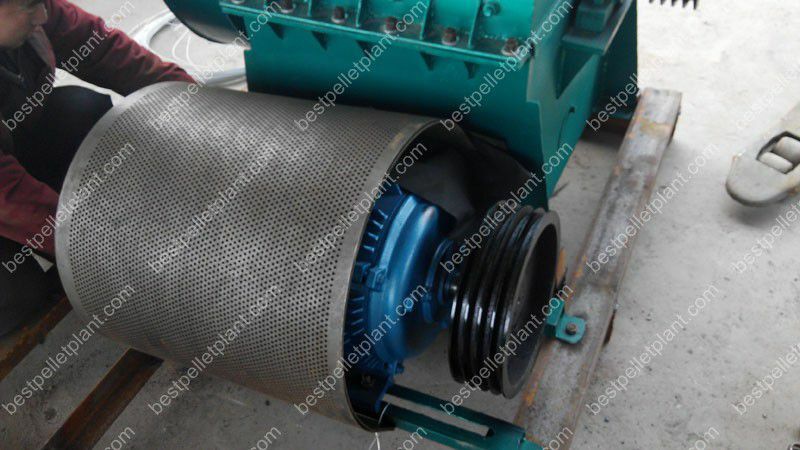 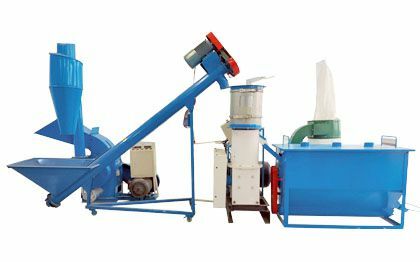 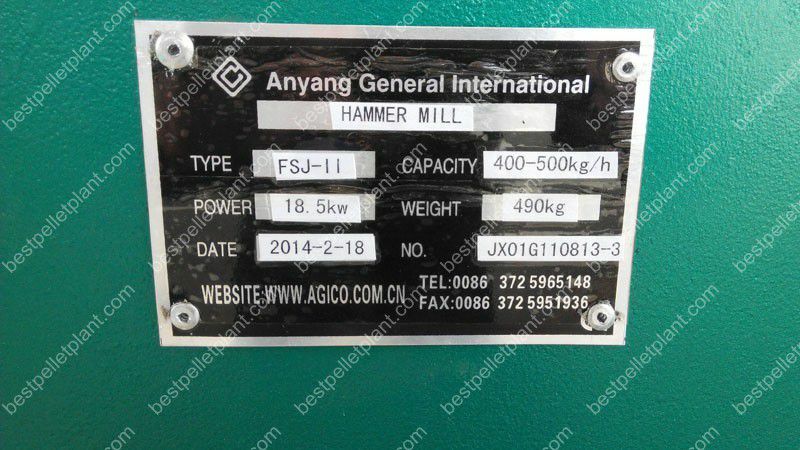 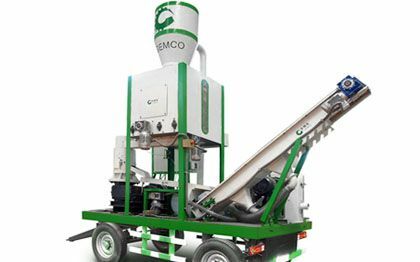 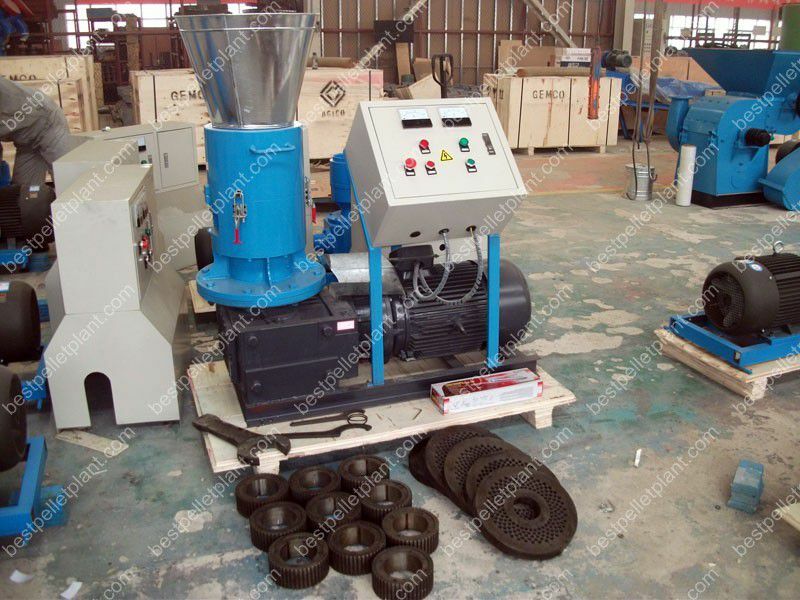 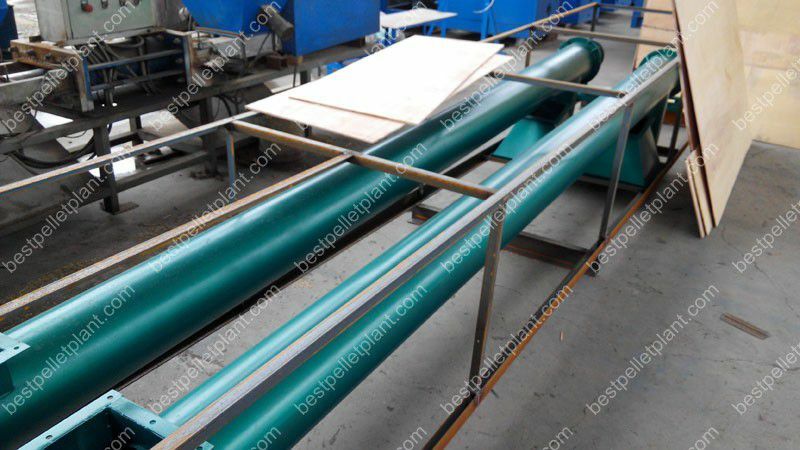 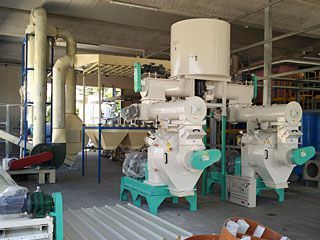 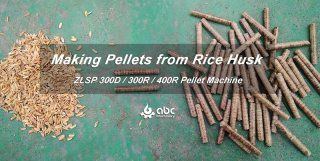 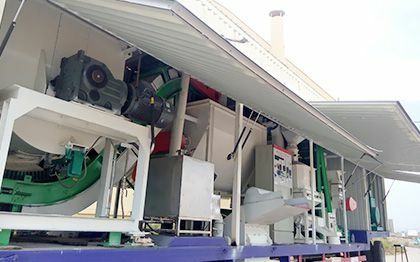 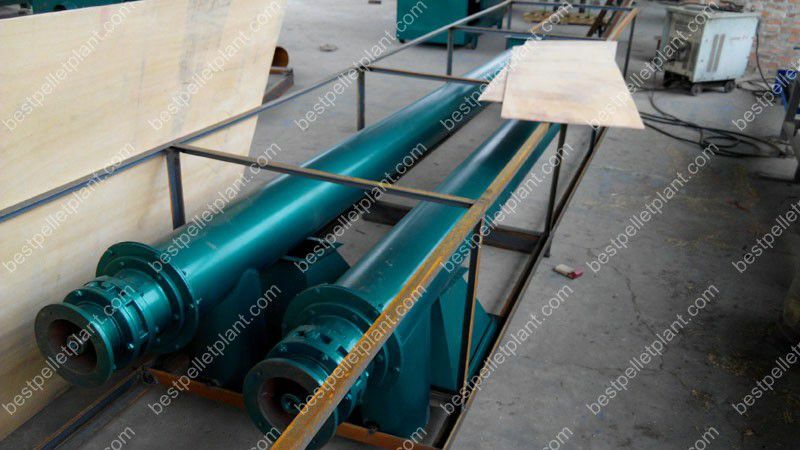 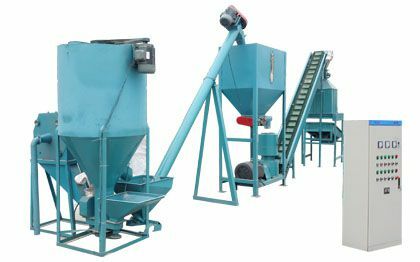 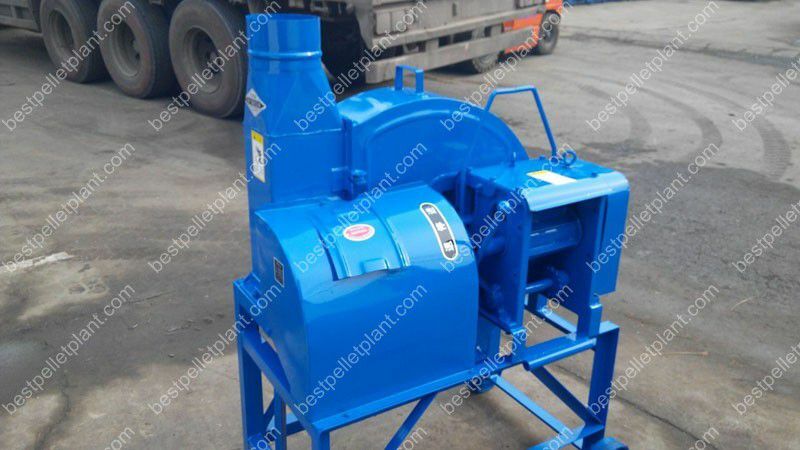 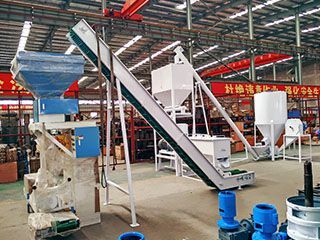 If you are interested in rattan pellet making or wants more details of rattan pellet machine or pellet making plant, feel free to contact us by email!